! MOTIVATED SELLER ! 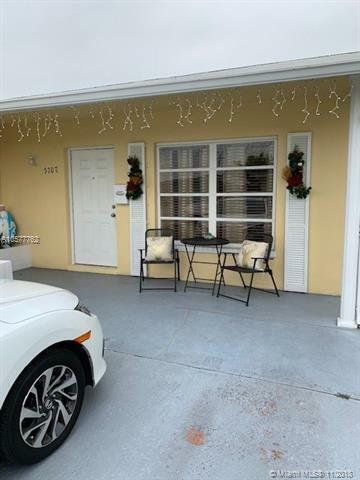 YOU CAN NOT MISS THIS FANTASTIC SINGLE HOME IN MAINLANDS OF TAMARAC, a 55+ community. Totallly remodeled, enclosed Florida room. 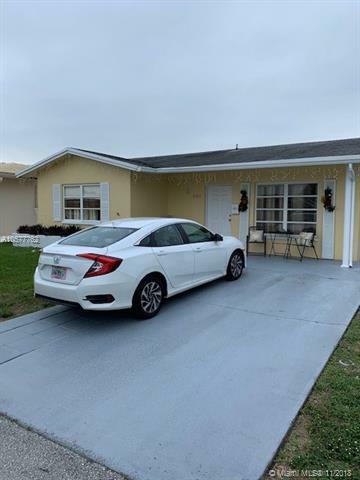 House with wonderful update, Florida room, ready for occupancy. Enjoy this quiet neighborhood with community pool, clubhouse, and close proximity to shopping and entertainment. 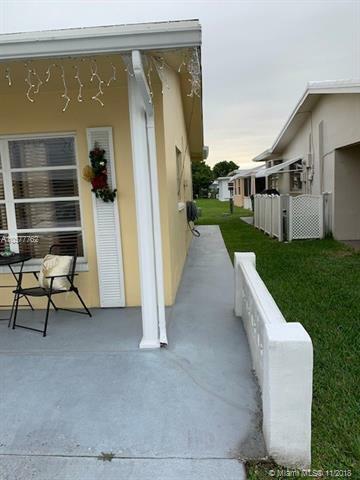 2/2 SINGLE FAMILY HOME IN THE MAINLANDS OF TAMARAC LAKES. 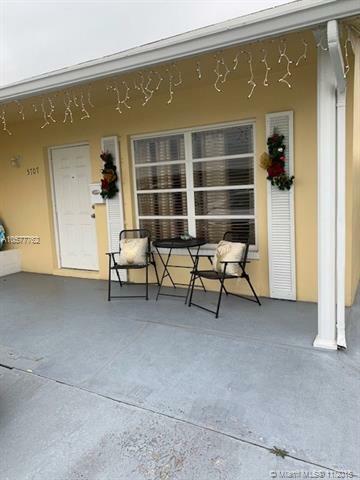 PROPERTY IS LOCATED IN A 55+ COMMUNITY WITH TONS OF AMENITIES. NEAR ALL TYPES OF SHOPPING, TONS OF PUBLIC TRANSPORTATION & SEVERAL HOUSES OF WORSHIP.